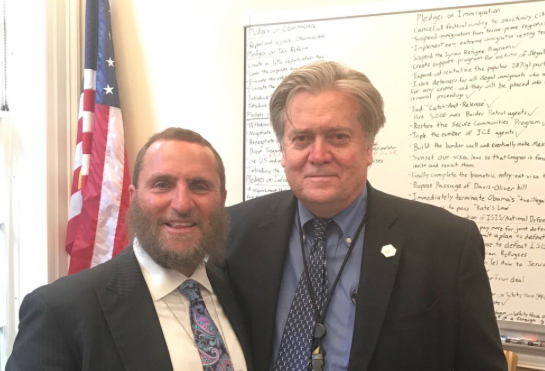 Steve Bannon, the much-criticized confidant of President Donald Trump, took a photo with a religious leader and the leader tweeted out the photo. However, the interesting part was that his whiteboard checklist was included in the background of the photo. If the media paid attention to what Bannon and Trump have said in the days leading up to the 2016 election and after Trump’s election, then they would not be so desperate to find out what the checklist said.